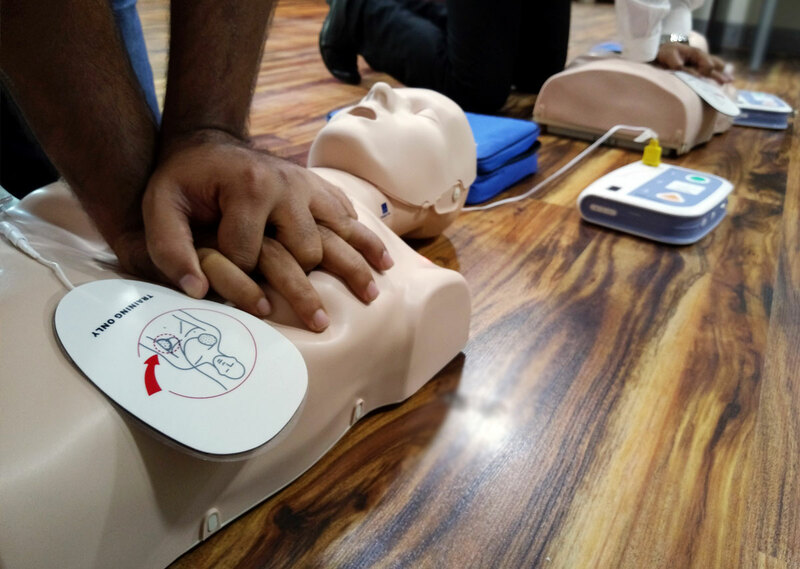 ASHI Pediatric First Aid, CPR and AED training gives the knowledge and skills needed to manage a cardiac arrest emergency for children and infants. 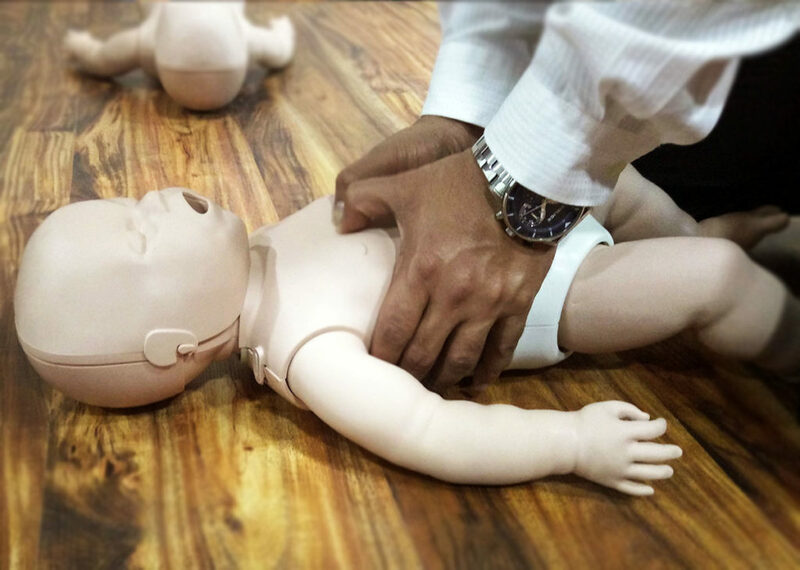 It is an ideal training solution for schools, child care providers, youth sports coaches, and others required to know how to respond to medical emergencies involving children. Students receive an ASHI Pediatric First Aid course completion card, valid for two years.